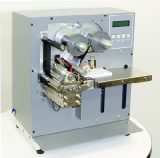 Automatic and semi-automatic product identification equipment for packaging applications. 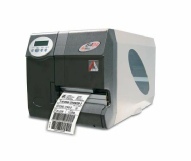 Tabletop and floor based identification systems as well as equipment that can be fully integrated for in-line use. 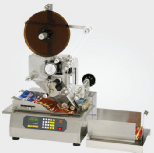 Also product transport systems for a complete turn-key coding, printing or labeling solution for products and packaging. We also have vision inspection systems that are designed for inspecting a stack of flat products.